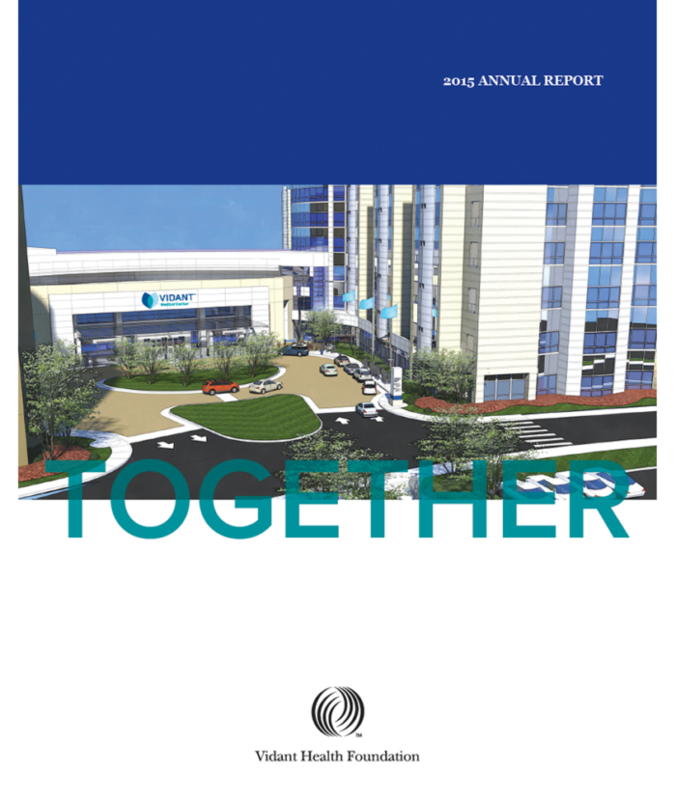 Igoe Creative worked with the Vidant Health Foundation to put together their Annual Report. 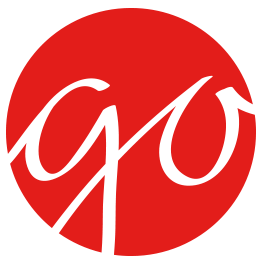 The agency came up with the concept for the overall theme. 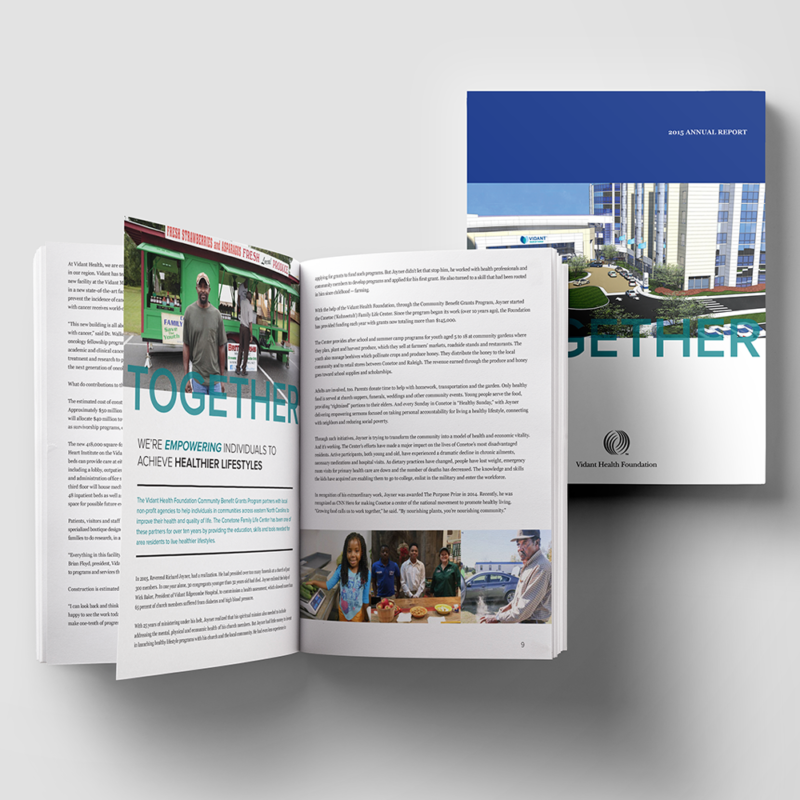 Then we created a piece that was informative and visually appealing, while adhering to the Vidant Health Foundation’s corporate brand guidelines. Igoe Creative was able to work within the client’s budget and adhere to their timeline, giving them a completed Annual Review in time for their first board meeting of the year. If you’d like to support the Vidant Health Foundation, visit the Vidant Health Foundation’s website.